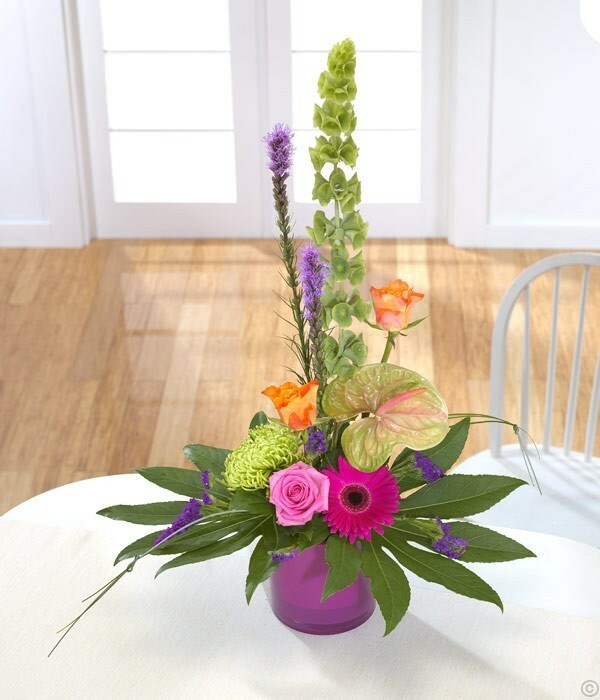 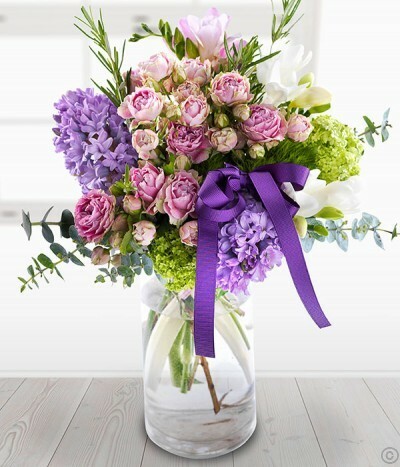 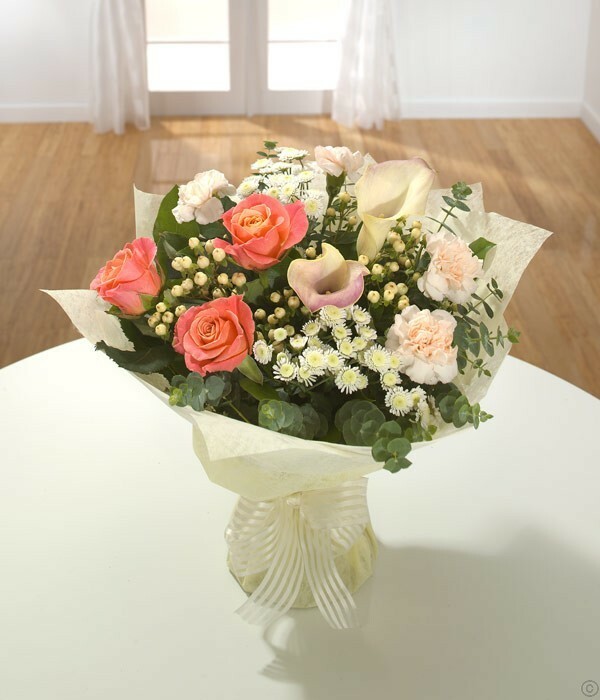 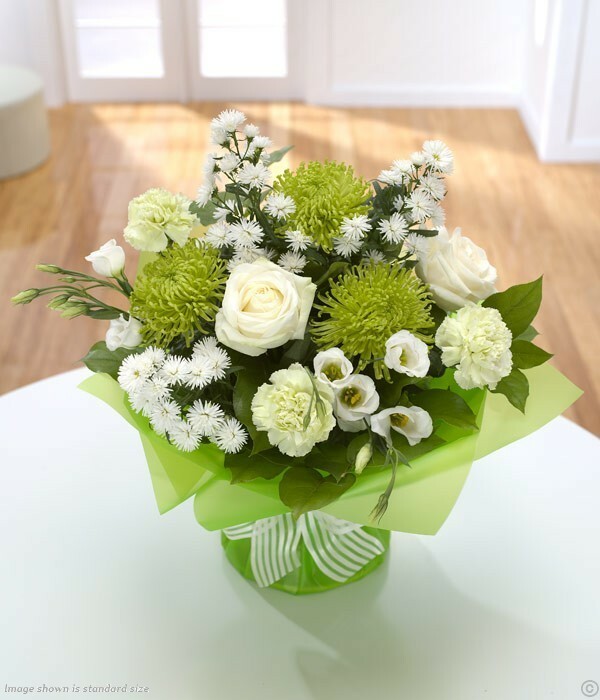 Send Get Well Soon flowers to a friend, family member or loved one from our talented Florist to show you are care and are thinking of them. 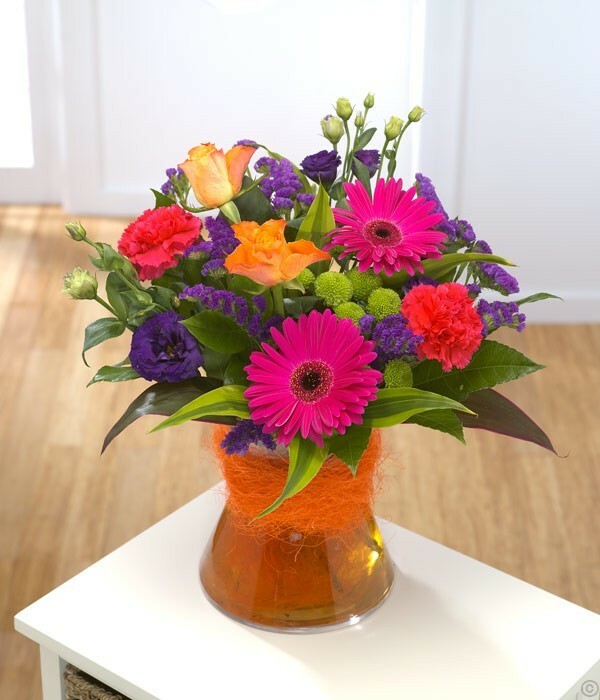 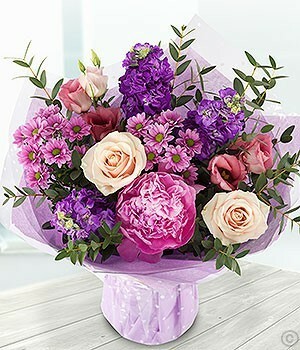 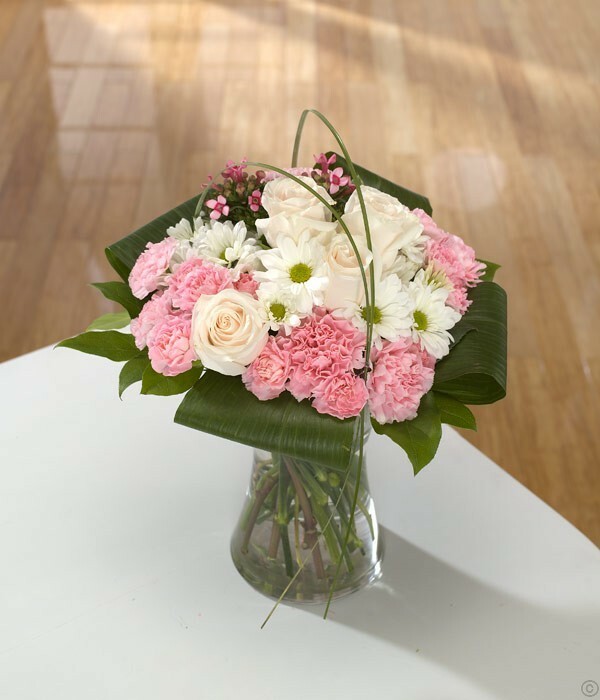 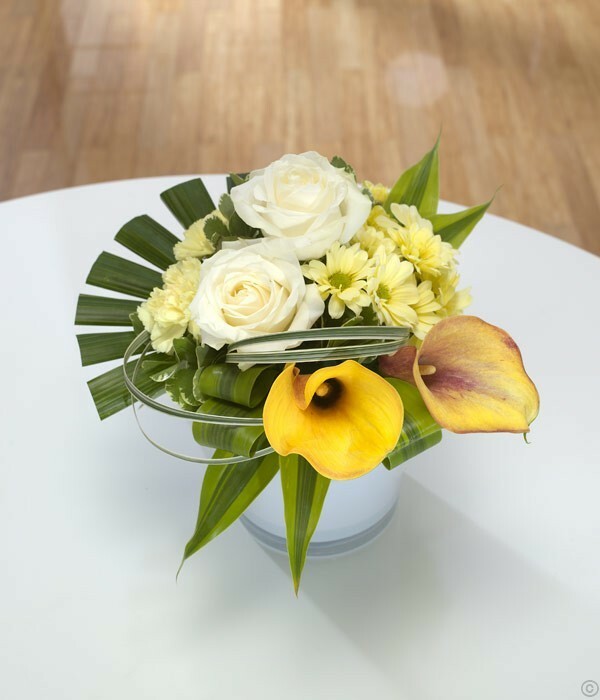 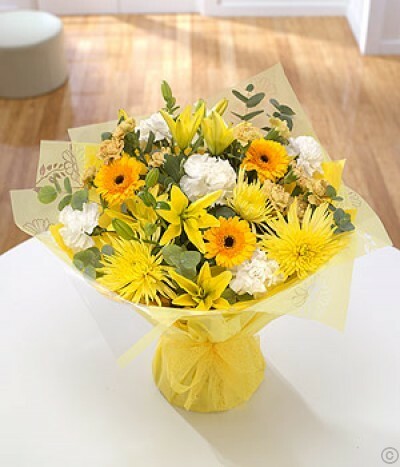 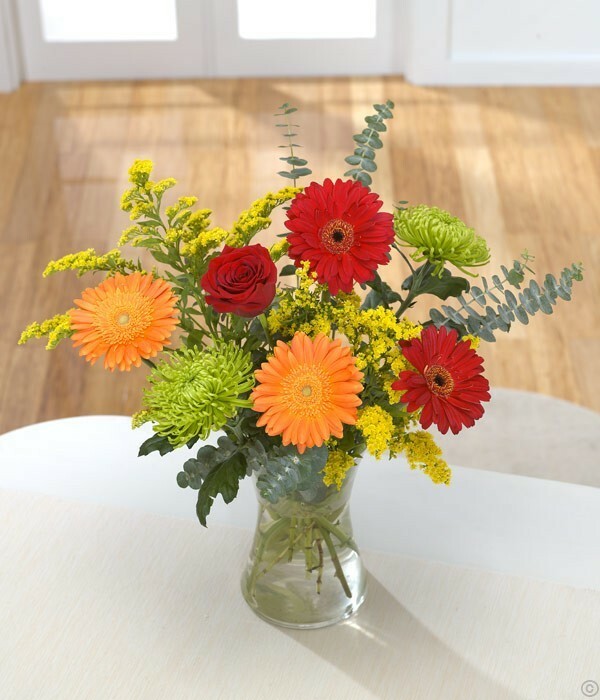 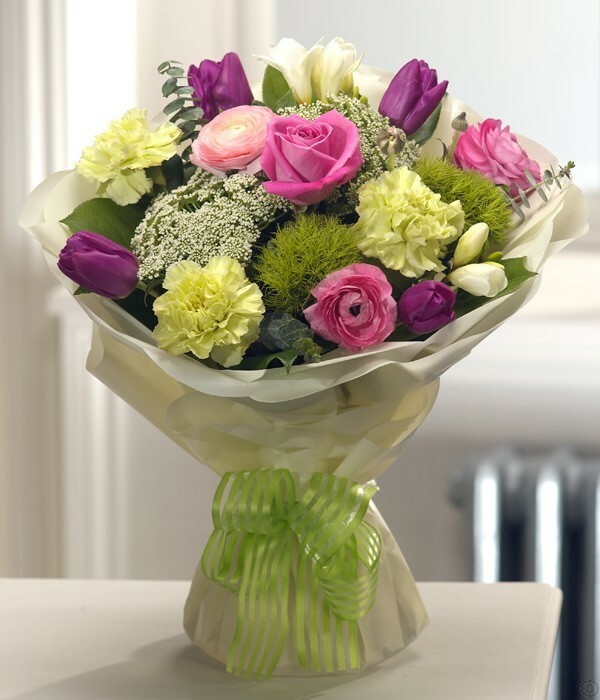 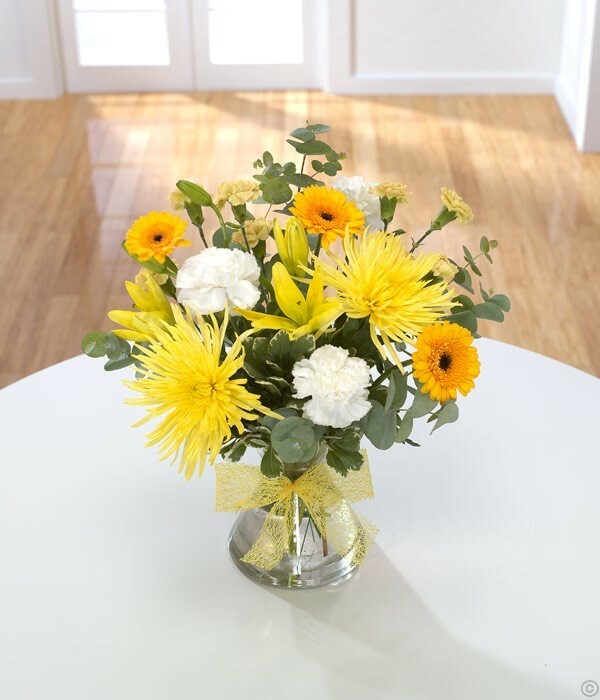 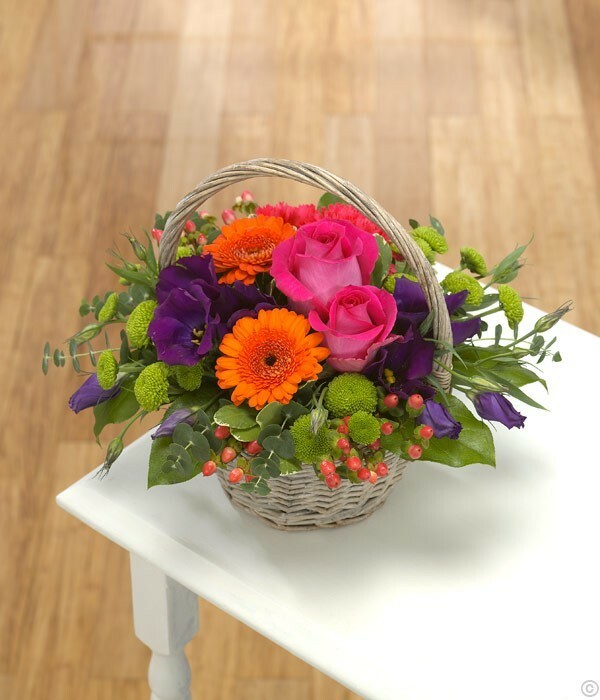 Our get well flowers raise the spirits and are the perfect uplifting gift. 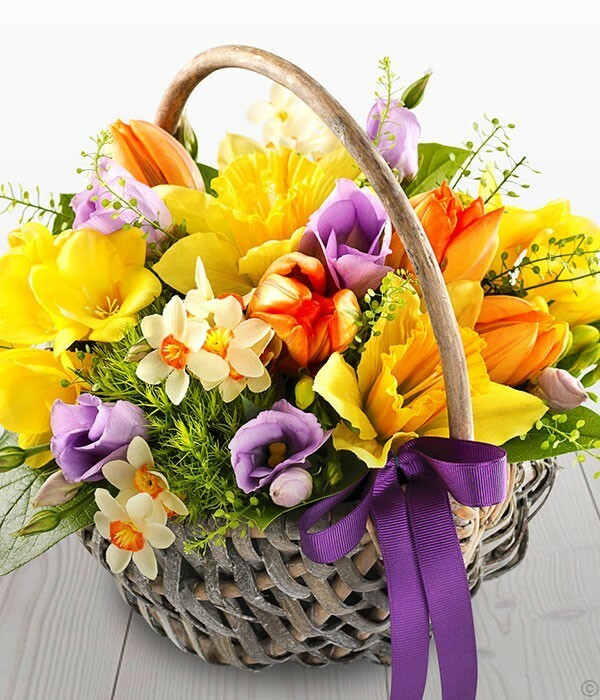 They will think of your care and kindness every time they look at your gift.